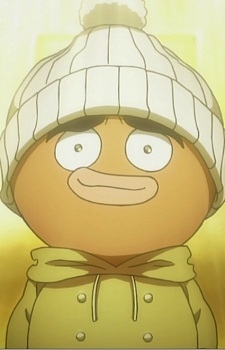 Ikalgo is a former officer of the chimera ants whom eventually befriends Killua. Ikalgo, an octopus, wishes he had been a squid instead. After saving Killua's life after a battle, Ikalgo teams up with him in the assault on the palace of East Gorteau.